Bin it - don't bag it! Overfilled bins are prone to litter spillage and can cause injury to the refuse crews when top-heavy bins are tipped into the truck. 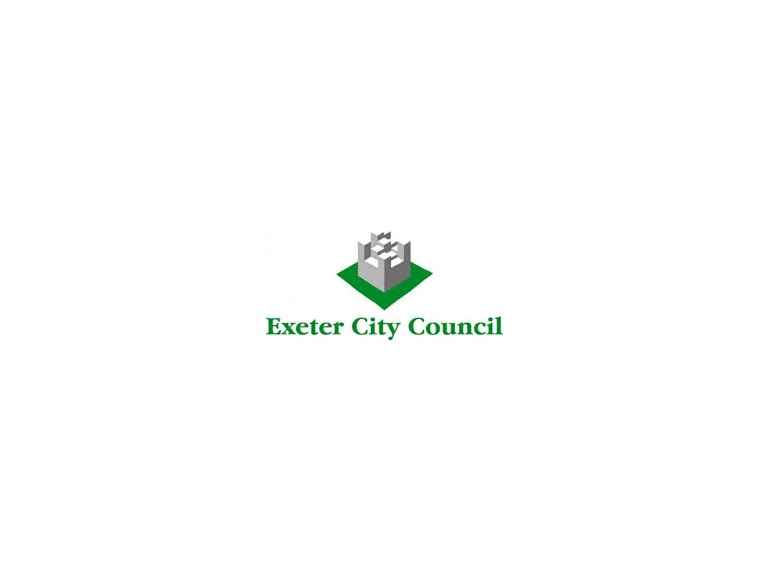 Cllr Keith Owen, Lead Councillor for the Environment, said: "In Exeter we want to do the best for our city and the environment by reducing the waste we throw away and recycling as much as we can. If people are recycling their household plastics, cans and tins, paper and card, by putting it all in their green wheelie-bin, most will find that there is plenty of room left in their black bin." At the moment, if people leave rubbish or bags next to their black bins, refuse crews will not normally take them, and the bags will be stickered explaining why they have been left. From November 1 crews will also sticker overfilled bins and be instructed to leave the waste uncollected. Cllr Owen added: "Anyone who has extra recycling can put it in a tied- up bag labelled ‘RECYCLING’, so that the crews will know it contains recycling. This can then be presented next to their green wheelie-bin on their recycling collection day. If people think that they have the wrong size bin for the numbers in their household, then I would recommend that they first look at our web-site information and contact us if the advice points to them needing a larger bin."